Today we're sharing an idea by mambi Design Team member Jen Randall for what to do with all the fun art/school projects that come home at the end of the school year. Jen added them right into her Happy Planner™ the week that school ended. "With the end of the school year comes all kinds of adorable artwork home! I wanted to document my son's cute first grade art right into my Happy Planner™. It was SO easy to do and I really like the way it turned out. 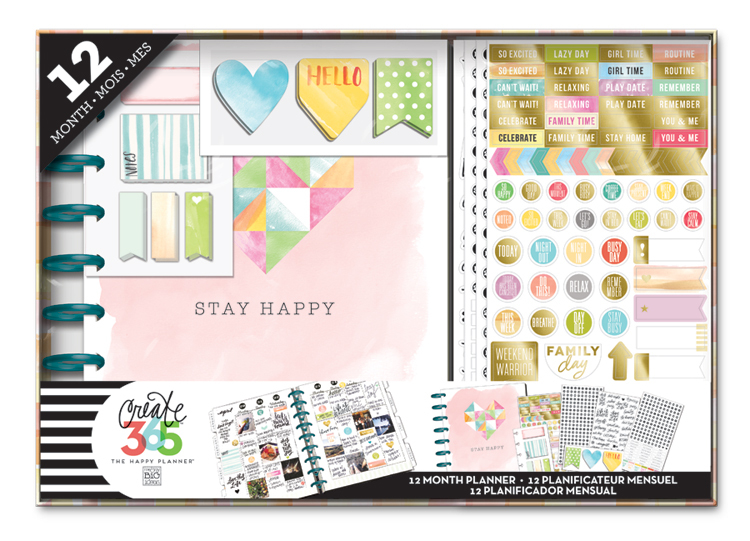 I added a variety of is work with the Happy Planner™ page protectors. I used the 2x2 inch grid protector so I could show off as much as I could. I also wanted to journal in a fun way. I love that I was able to jot down a few words as well as document a little piece of my son with his hand. I know in years to come I will cherish this page!" Cut a piece of white card stock to your desired size. Trace your child's hand with a pencil & then use a black sharpie to trace over. 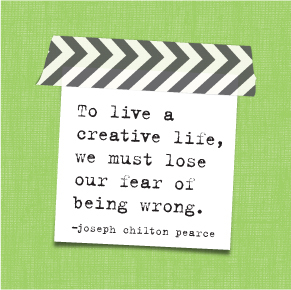 Choose your water colors and paint away! Once dry, journal on the inside of the hand. 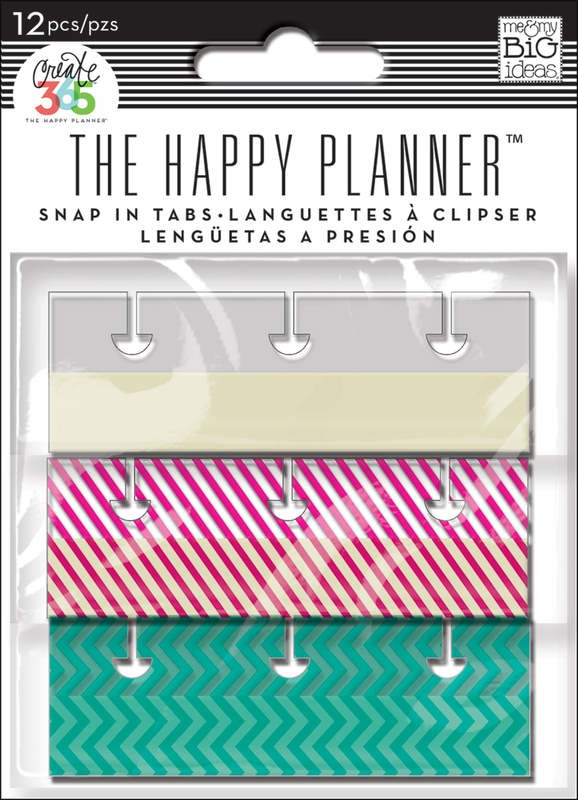 Now, attach a snap-in tab and add it to your Happy Planner™! Choose some pieces of your child's art to highlight. Snap a picture with your phone on a clear background. Upload and print your photos. I printed mine smaller than 2 inches because I wanted a gallery look for the page. I used the app Pic Stitch. Cut 2x2 inch squares from card stock. Adhere the pictures to each square and arrange them on the page protector. Leave one box empty to add add some fun items like sequins & stickers. You can close it with a piece of washi or a fuse tool designed to close pockets. Have your child write his or her name on one of the squares with the year. Add it all to your Happy Planner™! SO cute!